People are too limited, no matter what you believe, always have a faith, otherwise there is replica watchesno difference with the animals.In this replica watches uk era, almost everyone has faith, but their own beliefs are different. Some people believe in power, some people believe in uk replica watches, some people believe in love, some people believe in love, some people believe in happiness, some people believe in food. What type of Cylinders can we test at CTS ? CTS (UK) Ltd. have been successfully pressure testing / inspecting and refurbishing gas cylinders for over 40 years. 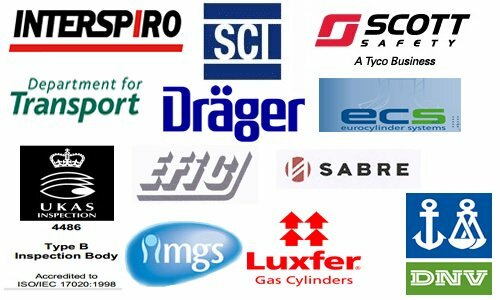 Our accreditations include UKAS and Det Norske Veritas as well as DfT and VCA appointment for the periodic in-service inspection of various types of gas cylinders. Cylinder Testing & Sales UK Ltd.